Some people choose a career in dog training simply because it is a popular choice however there are those who are really passionate about canines that their life's direction has led them towards loving dogs even more. Do you fall in the category of people who pursue career in dog training just because someone said it is a good thing or you have fallen so in love with dogs that you are left with no option but to fall even deeper? Dog training is more than a love for dogs; it also requires knowledge and skills in handling and disciplining them and knowing the basics of their behaviors. 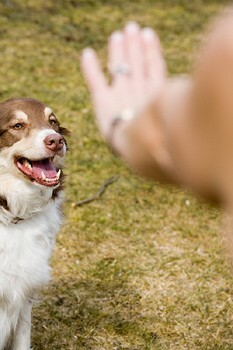 Dog trainers usually have long history of experience with dogs and interaction with many dog owners and handlers and their pets. The pet dog training usually involve dogs that function merely as pets and as companions for outdoor activities therefore, the usual training involved are obedience training, agility training, potty training and training to eliminate unwanted behaviors like barking and biting. 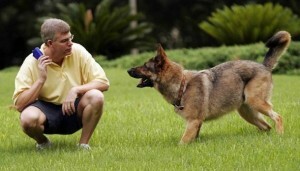 A dog training career requires that you have basic skills in dog training and handling. 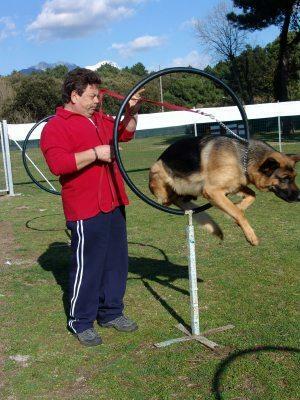 There are no degrees in dog training yet for there are no colleges and universities offering such. However, there are dog "academies" or "schools" that could provide basic training. 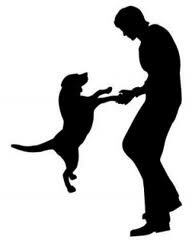 However, the best dog trainers are often self taught and have natural inclination to dog handling. You should also have good knowledge on dog competitions, accessories and training aids. You should also be able to distinguish different dog breeds and their fundamental differences.